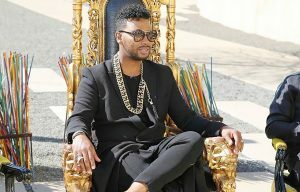 Renowned South African fashion designer Tlale needs no introduction. With a career spanning almost two decades, he is a legend in the fashion business. From his early humble beginnings, Tlale was a semifinalist at the 2002 South African Fashion Week in the category of Elle New Talent. Over the years, the man who started his career working from home has showcased at the prestigious New York Fashion Week, Paris Fashion Week among others. 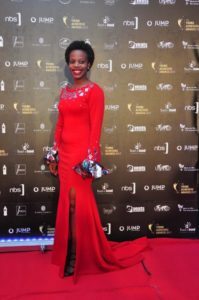 Born Anita Ahikiriza on January 11, 1986, in Bushenyi, Anita is a celebrated Ugandan fashion designer who started her fashion career when her education degree didn’t work out. 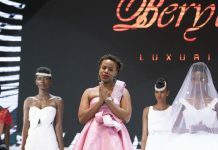 She later decided to start her own fashion house BERYL COUTURE in Makindye, a Kampala suburb. 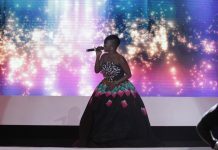 Anita’s has showcased in various local and international fashion events included the Accra Fashion Week in Ghana, Swahili Fashion Week in Tanzania and most recently the World Fashion Week that took place in Kuala Lumpur, Malaysia. The 2013 GLITZ designer of the year started his fashion journey in 2007 when he launched his bespoke line called ‘Mai Atafo Inspired’. Through his insistent love for fashion, he later launched his all famous female line called Weddings by Mai in 2011. 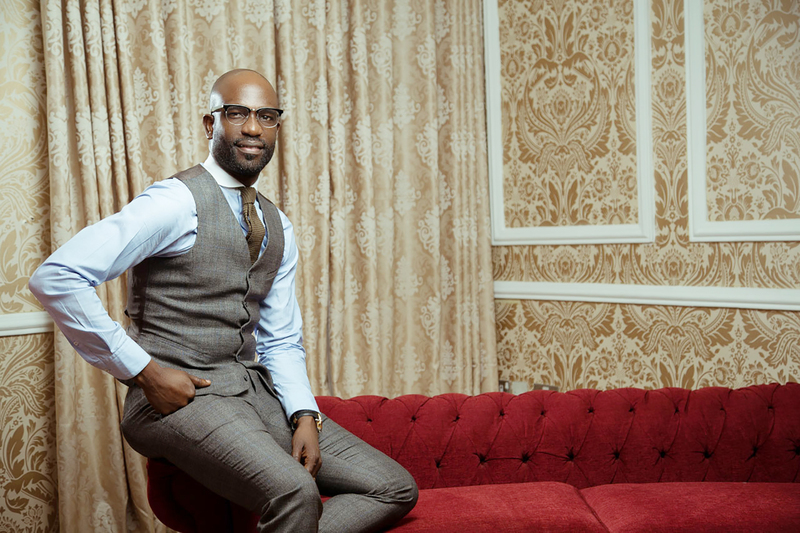 He has been recognised around Africa for his contributions to fashion design and style with a number of accolades to his name. 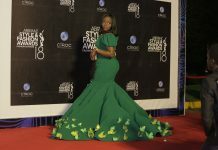 These include Model Men Fashion Designer of the year in the Lagos Fashion and Design Week, Menswear Designer of the Year in 2010 and 2015 respectively. Laduma Ngoxokolo famously known for his clothing line MAKOSA BY LADUMA is a South African fashion designer born in Port Elizabeth in 1986. Laduma started his fashion journey in 2003 when he when he joined Lawson Brown High School. 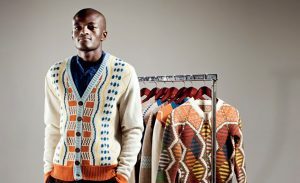 Ngoxokolo’s flair for knitwear design later earned him a bursary at Port Elizabeth’s Cape Wools and Mohair South Africa during his tech studies at Nelson Mandela Metropolitan University. 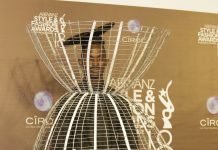 He has received numerous accolades such as the 2015 Vogue Italia Scouting for Africa prize to showcase his collections at the Palazzo Morando Show in Milan, Italy, and several scholarships. Next articleBagyenda struck a deal to sell Gold Trust Bank to DFCU before it was even closed! !